Many of you may know Wes Werner as your DI route driver. Wes has a new position as DI Operations Manager and is settling in nicely to his new role and office. If you have questions about your DI service, Wes is your guy. 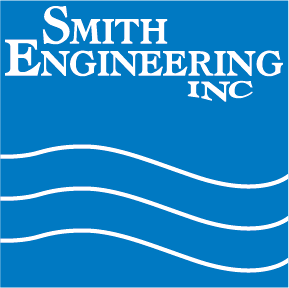 He can be reached at 952.448.4412 or you can email him at wwerner@smithengineeringinc.com. Congratulations, Wes!